New Youtube Background Channel ! 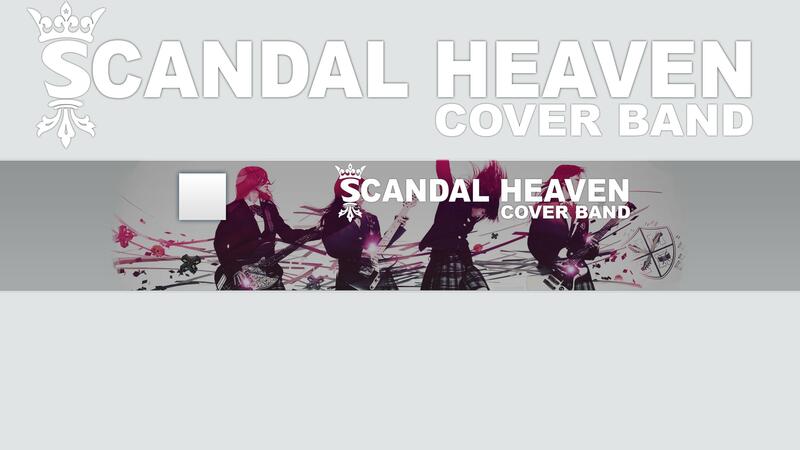 » MEMBER LOUNGE » Member Activities » SCANDAL HEAVEN Cover Band » New Youtube Background Channel ! As some of you can see, all Youtube Background Channel has changed, our SHCB too with a new format. Because of this change we have loose our precedent background, so I've decided to create a new one! I have some ideas about it, but I'm totally open to some others, so share me what you want to see when you go there ! Then I'll create some backgrounds, and post it on the General Discussion thread. 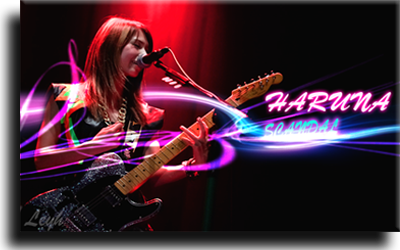 All SCANDAL HEAVEN Forum will be able to vote for the best one! Re: New Youtube Background Channel ! Well, since you need one..
HugoDisasters wrote: Well, since you need one.. I'm finally back to holidays after 2 weeks, I have to do a lot of updates to my deskop computer (one that containing Photoshop and other editing software), so I'll transfer Photoshop data to my laptop and back to work.